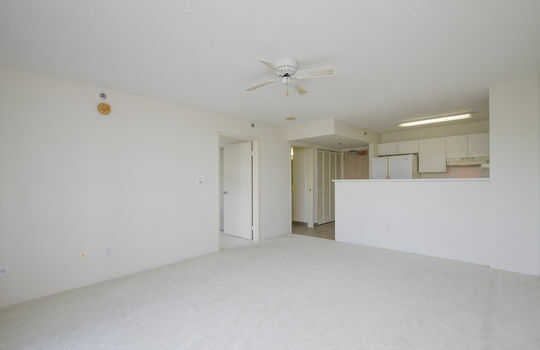 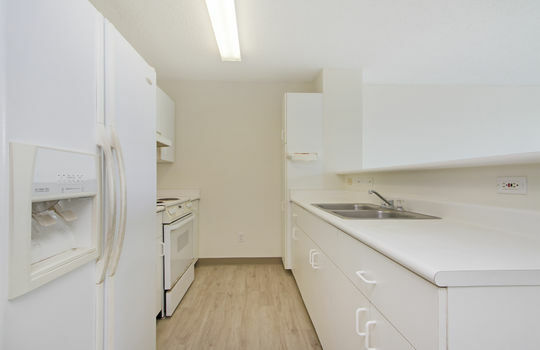 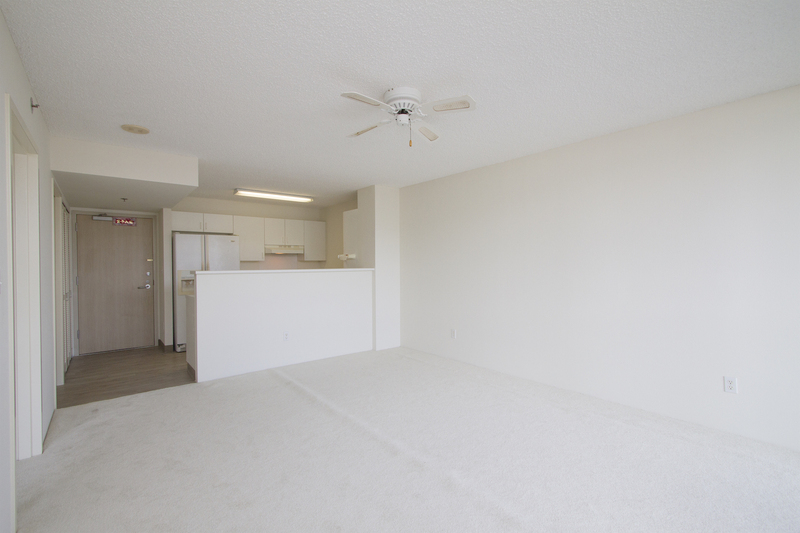 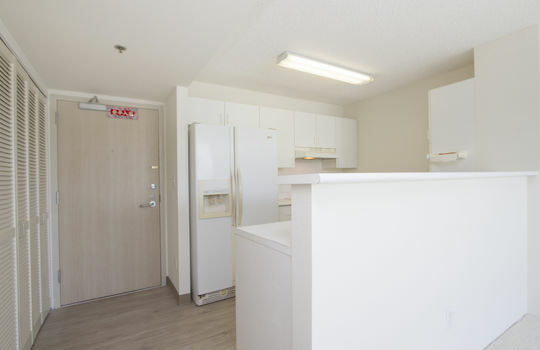 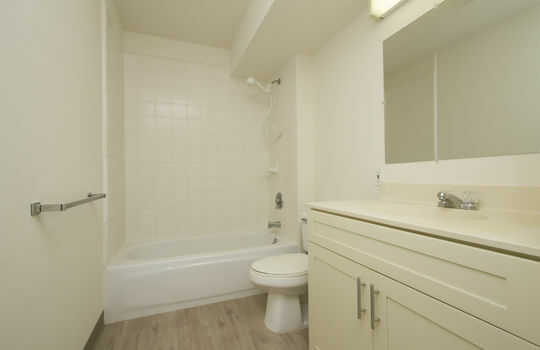 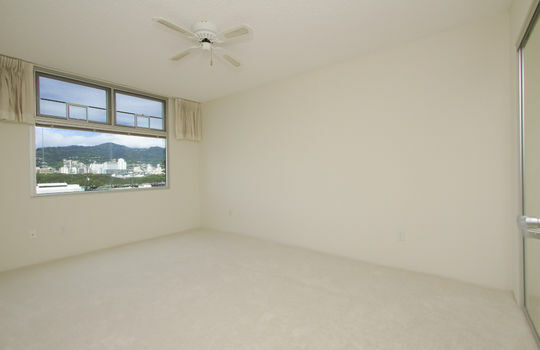 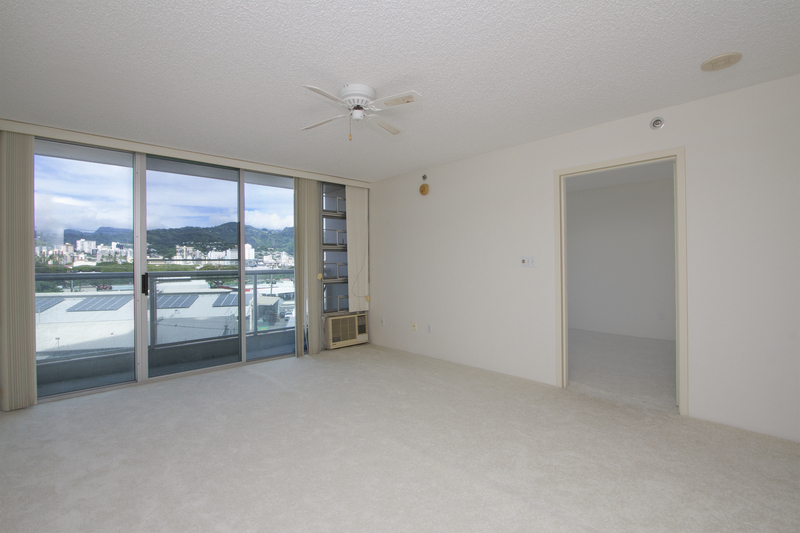 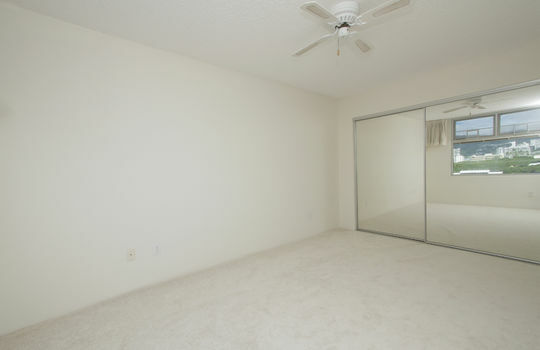 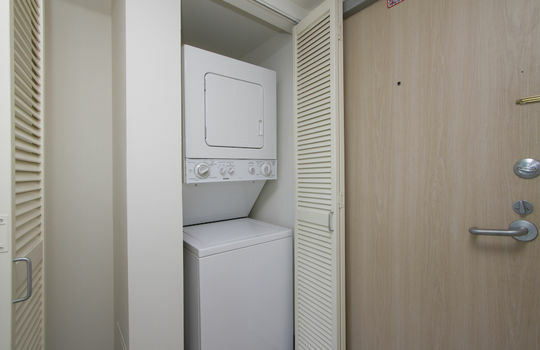 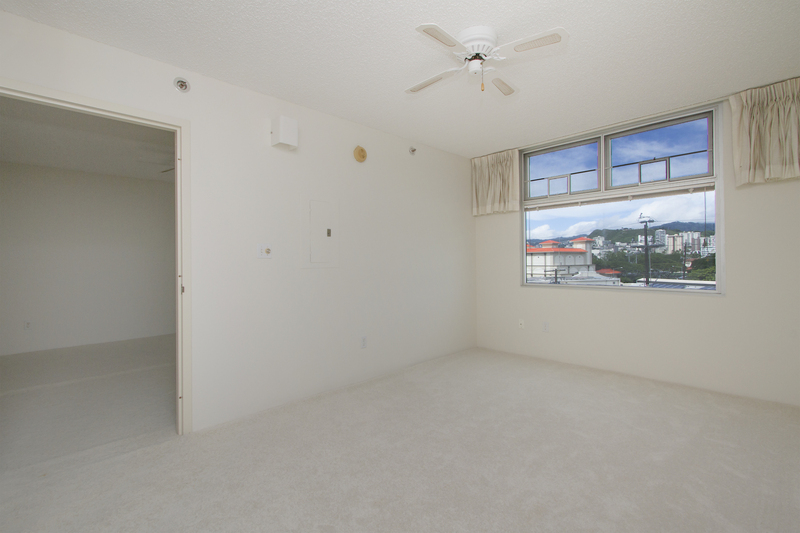 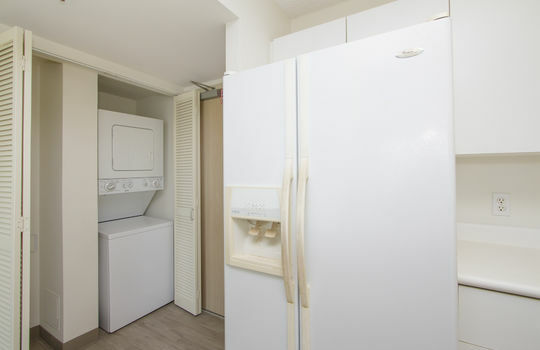 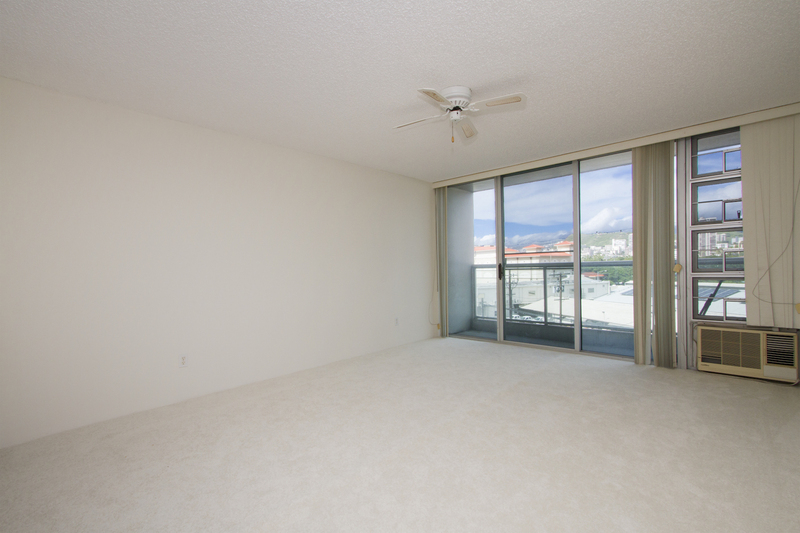 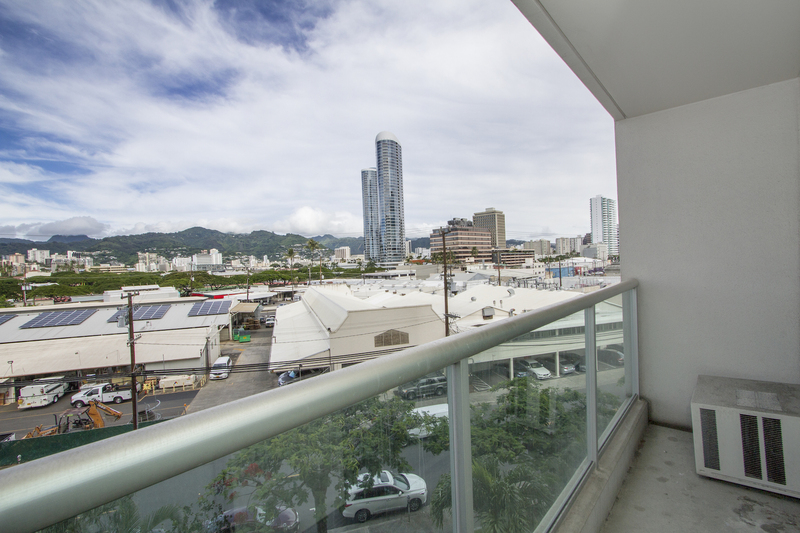 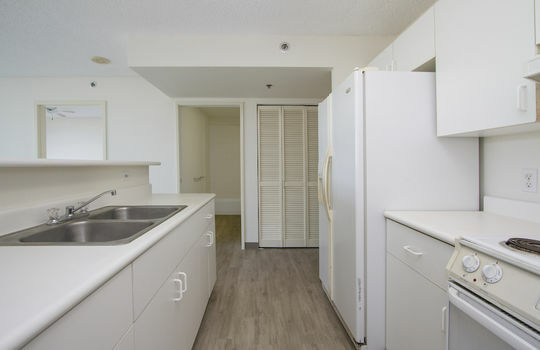 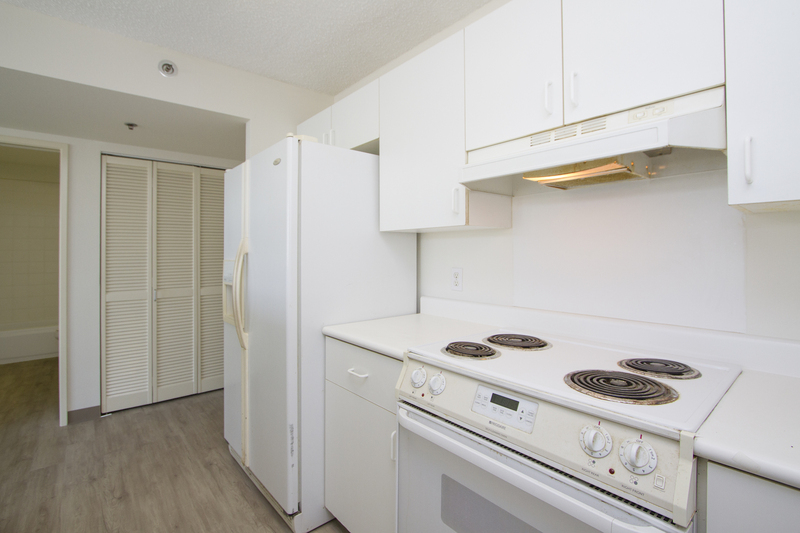 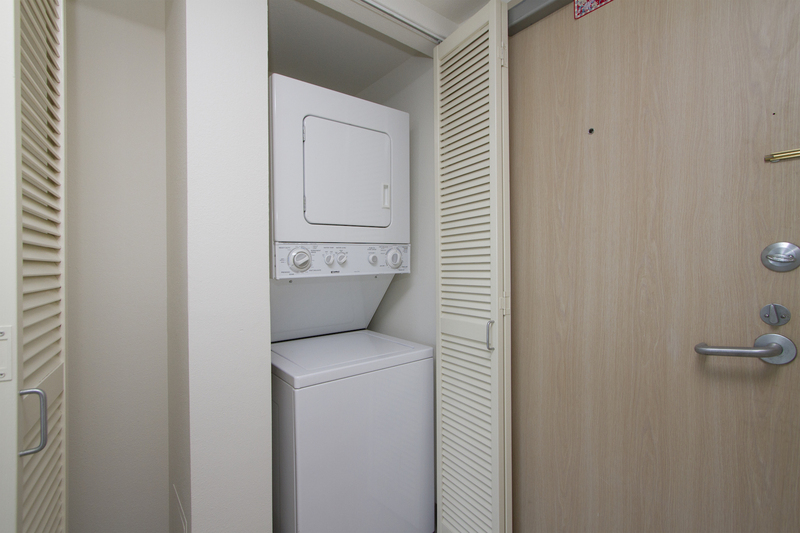 Remodeled 1-bedroom 1-bath unit at 1133 Waimanu. Features new carpet and vinyl plank flooring, new paint, and refinished kitchen cabinets. 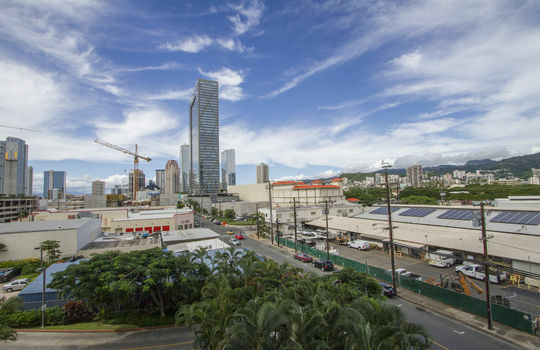 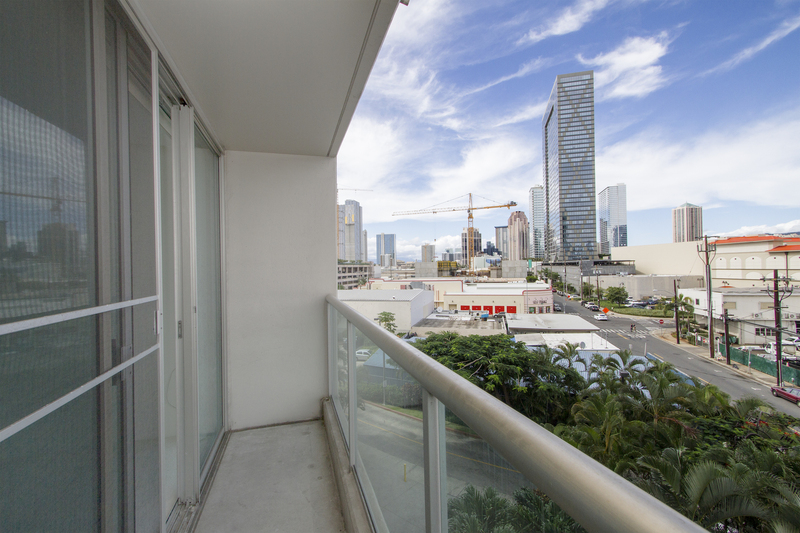 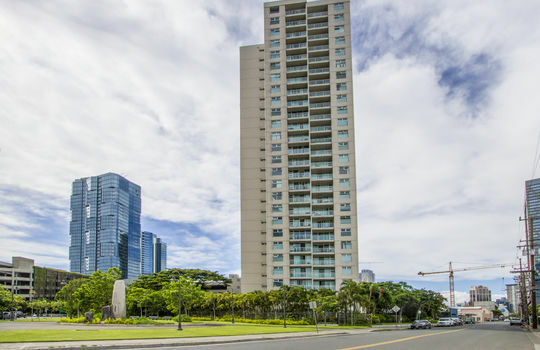 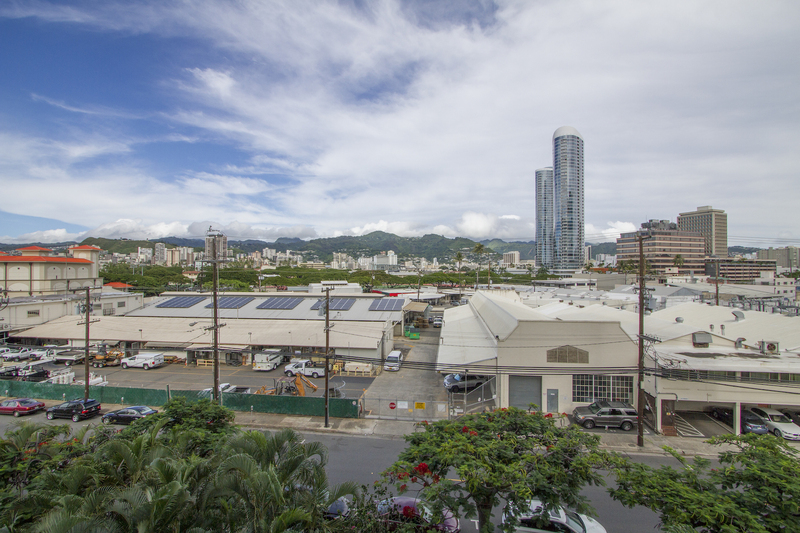 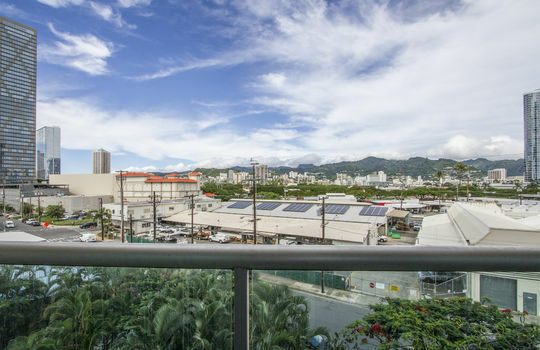 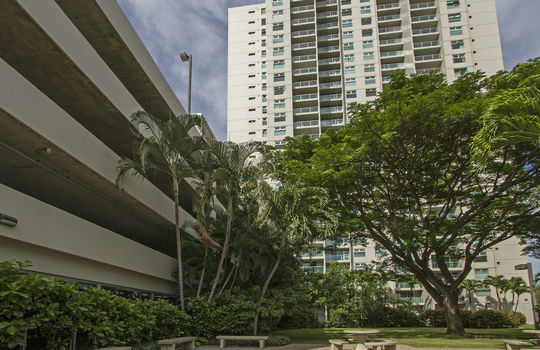 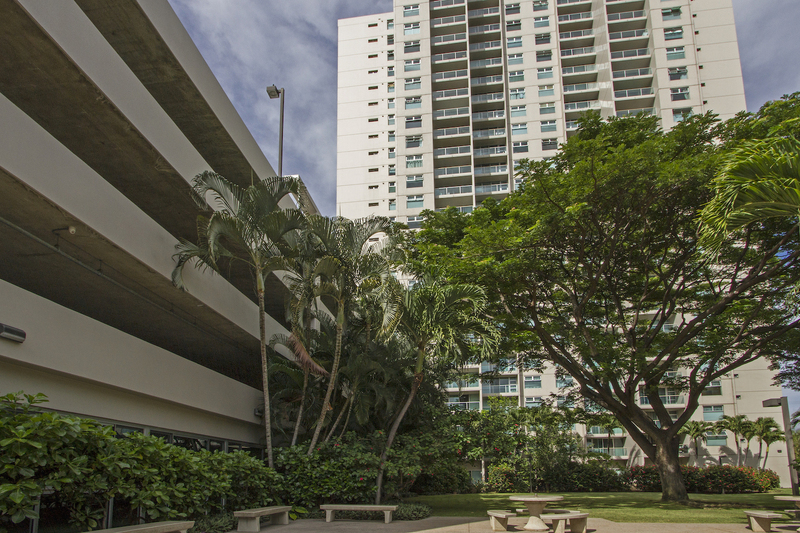 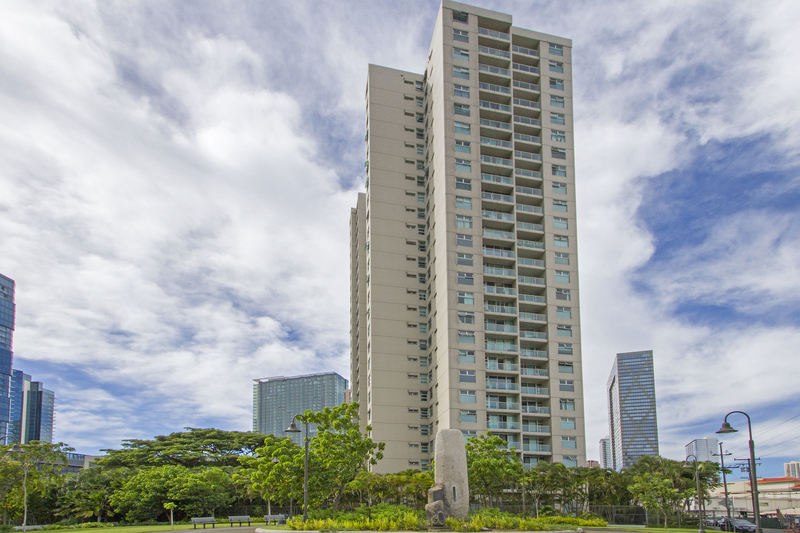 Great central location to Ala Moana, Ward Village shops, Whole Foods and South Shore Market. 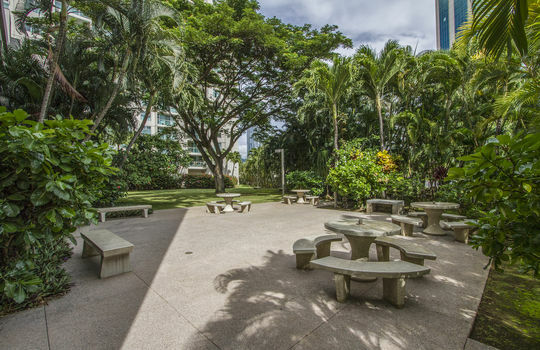 Enjoy relaxing at the park nearby or take a stroll to Ala Moana Beach Park for some water activities or to watch the sunset. 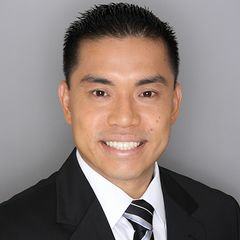 Metro Oahu is the most populated region of the state containing the central business district of Downtown Honolulu and a mix of residential neighborhoods spanning from Salt Lake to Kapahulu. 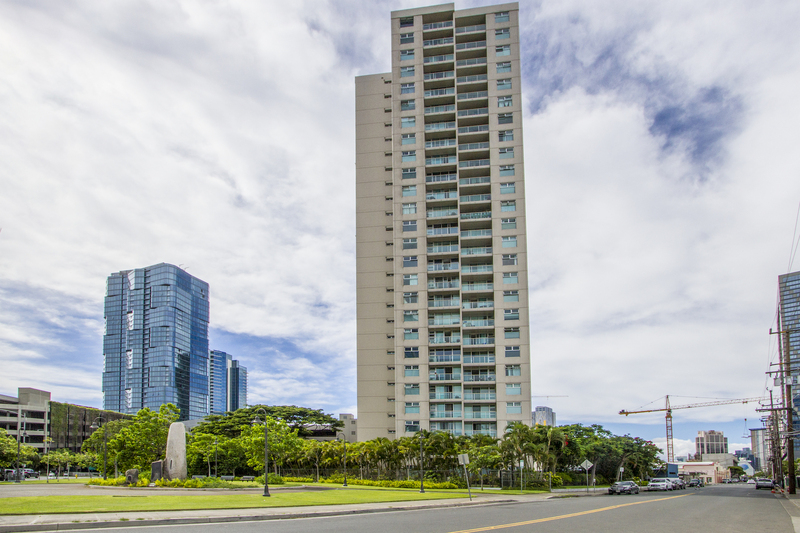 Within the Metro region you’ll find mixed-use properties which have a combination of both residential and commercial units on the same property. 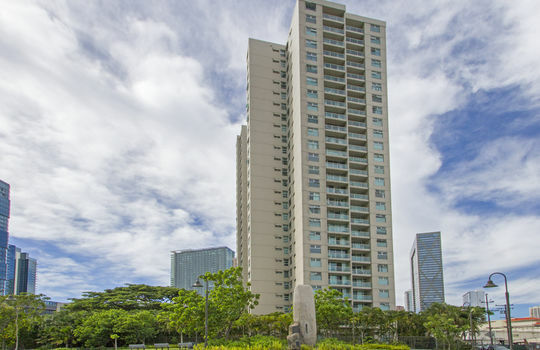 In addition the neighborhood of Waikiki has the most resort zoned properties on the island and is the state’s most well known visitors destination.